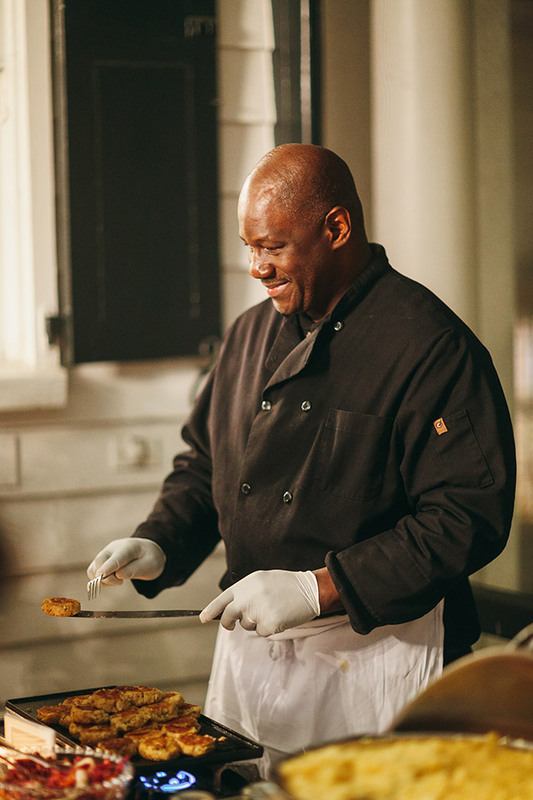 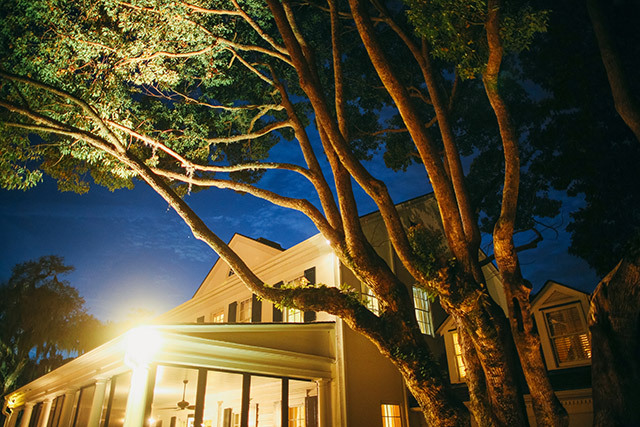 The Legare Waring House located in Charleston South Carolina is a historic plantation home made wedding venue. 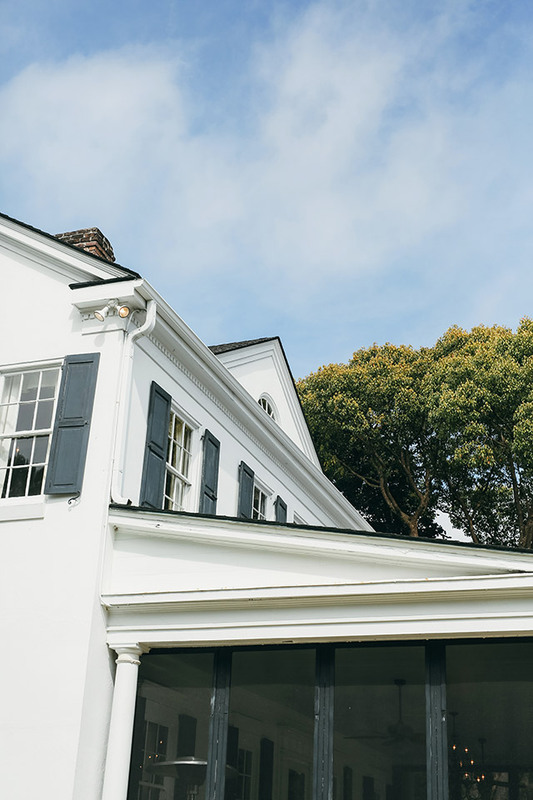 The walls of this 1840s home whisper of legendary parties attended by governors, international dignitaries, and blushing brides alike. 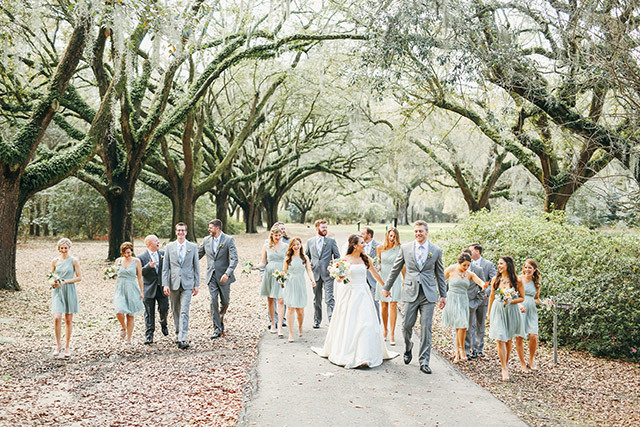 Recently redecorated with quintessentially Charleston colors and furnishings, the grandeur of this home – with its avenue of majestic, moss-draped oak trees is both timeless and breathtaking. 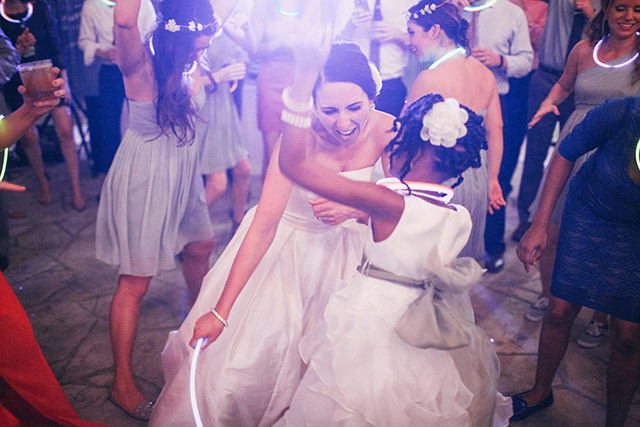 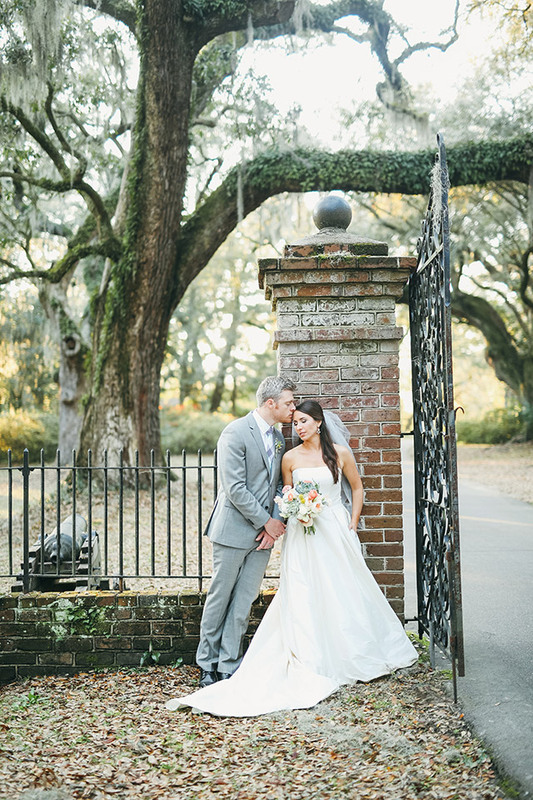 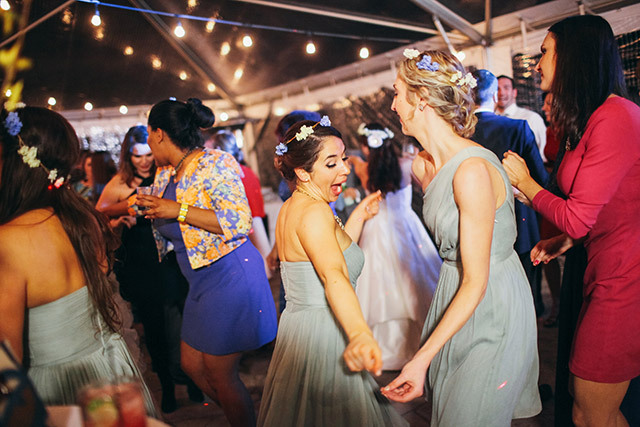 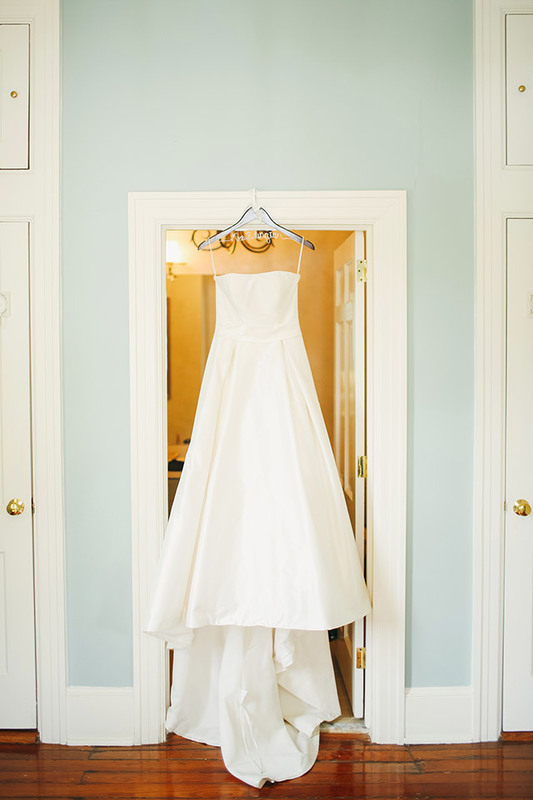 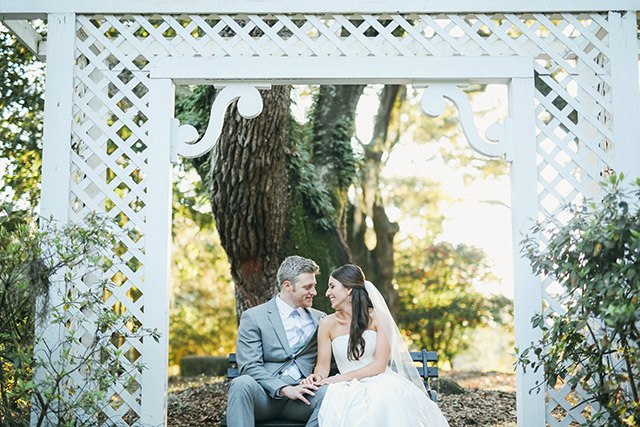 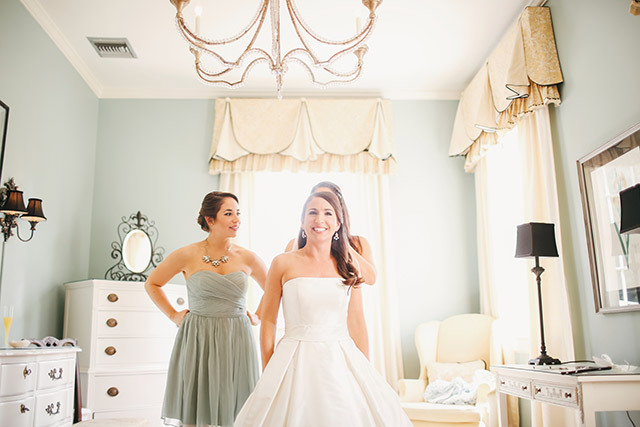 The Legare Waring house has quickly become one of them most popular wedding venues in the Charleston area. 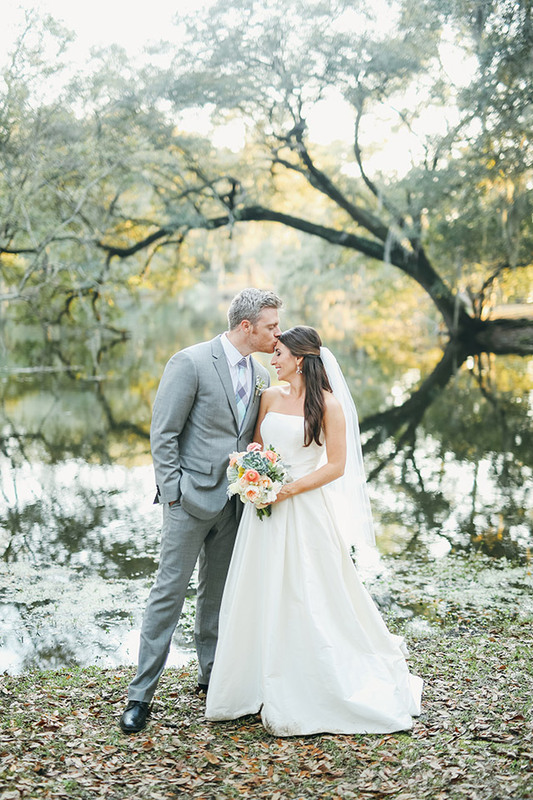 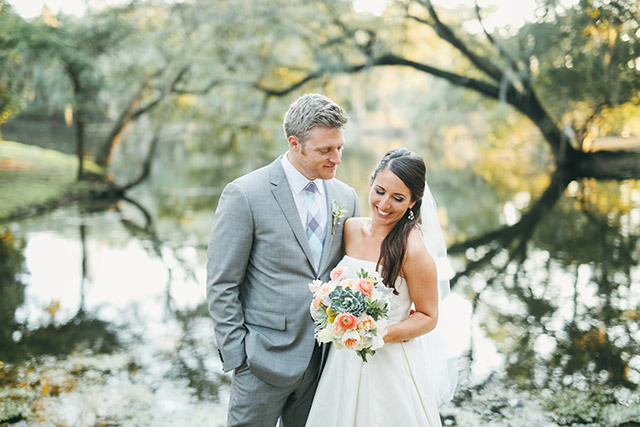 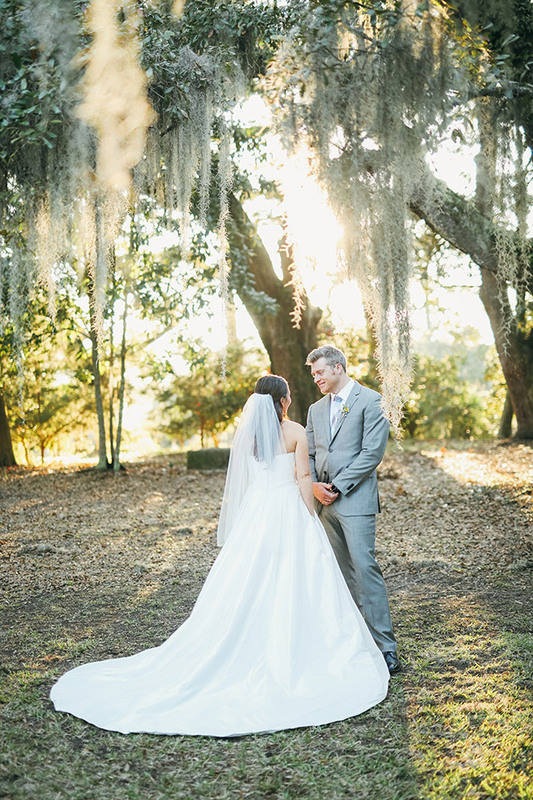 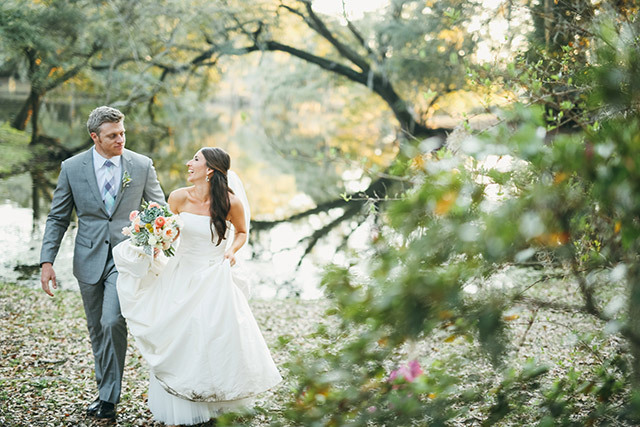 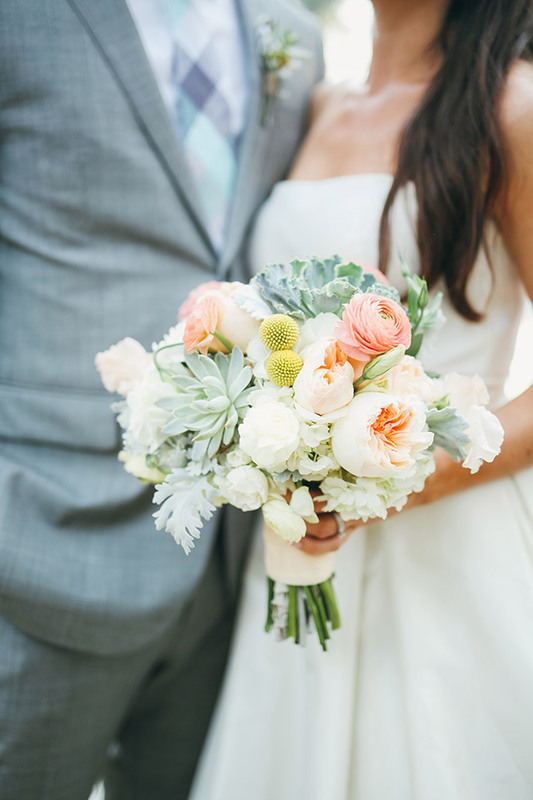 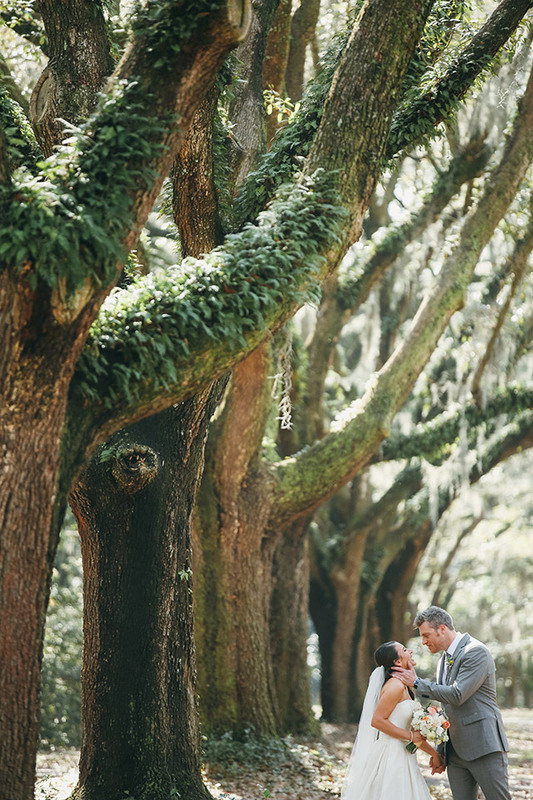 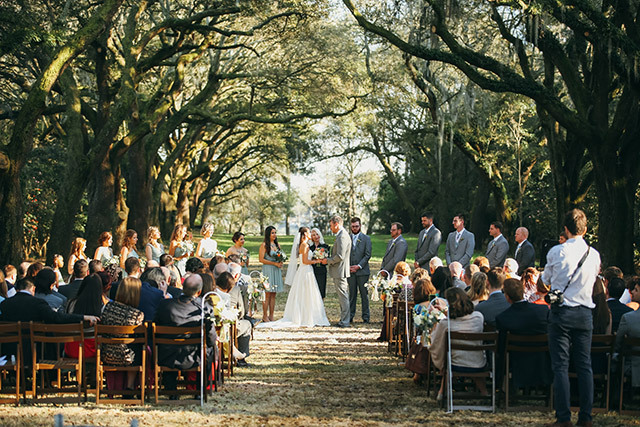 Hold your wedding ceremony among the shady, moss-laden ancient avenue of oaks or near the crystal lagoonsand year-round brilliance of flowers that surround the Legare Waring House. 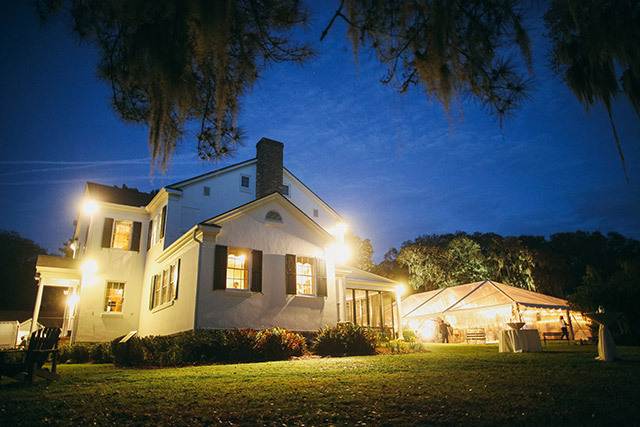 Steeped in history, this beautiful property is located in the heart of Charles Towne Landing, the site of the first permanent European settlement in the Carolinas. 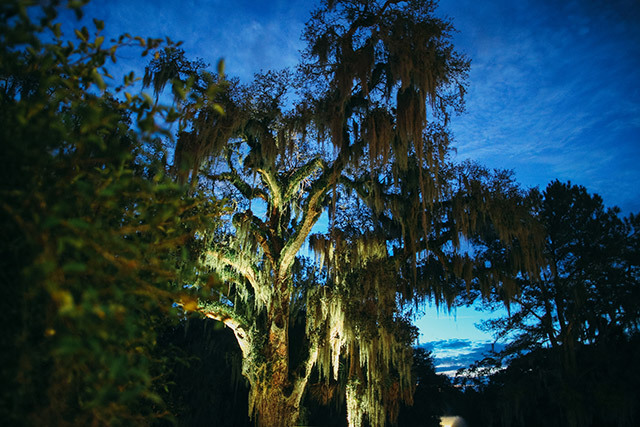 This venue is so full of history and grace and still manages to awe its visitors with its breathtaking beauty. 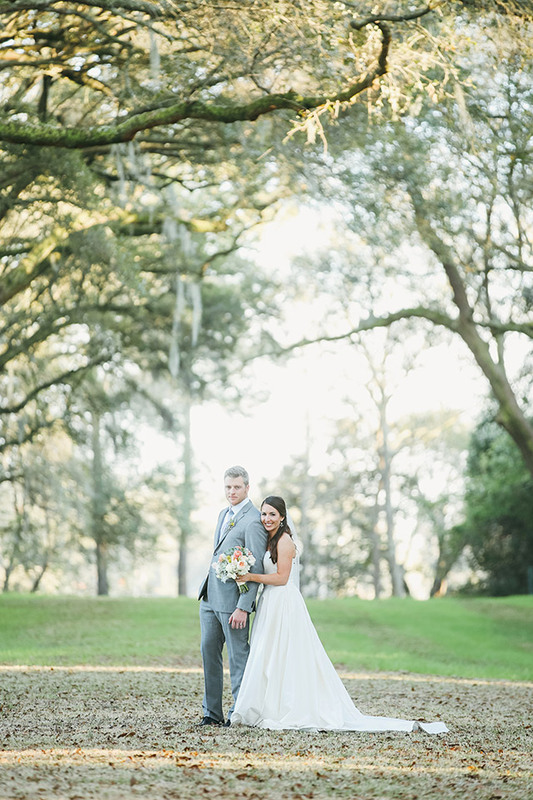 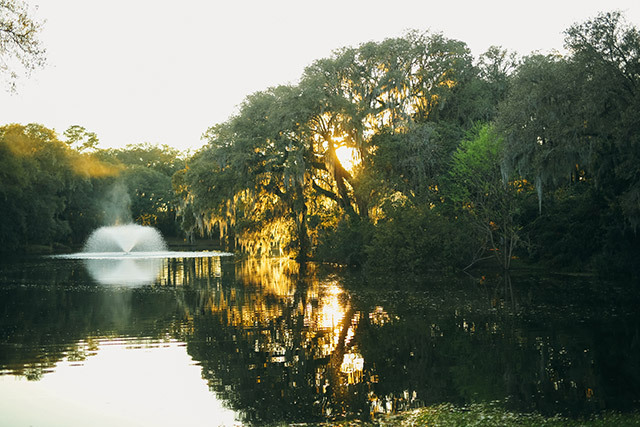 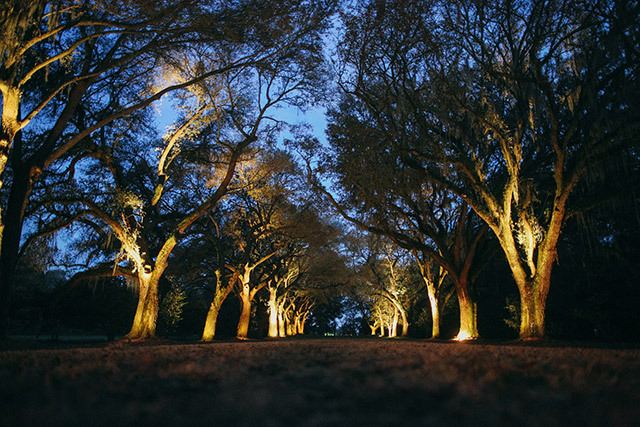 The Avenue of oaks is one of my favorite spots at Legare Waring House, and is probably one of the things it is best known for, but there are countless other gems on this stunning property. 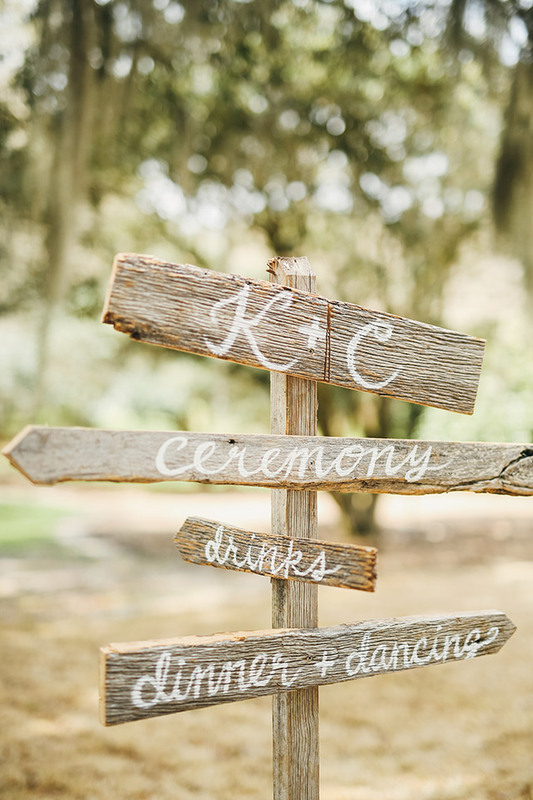 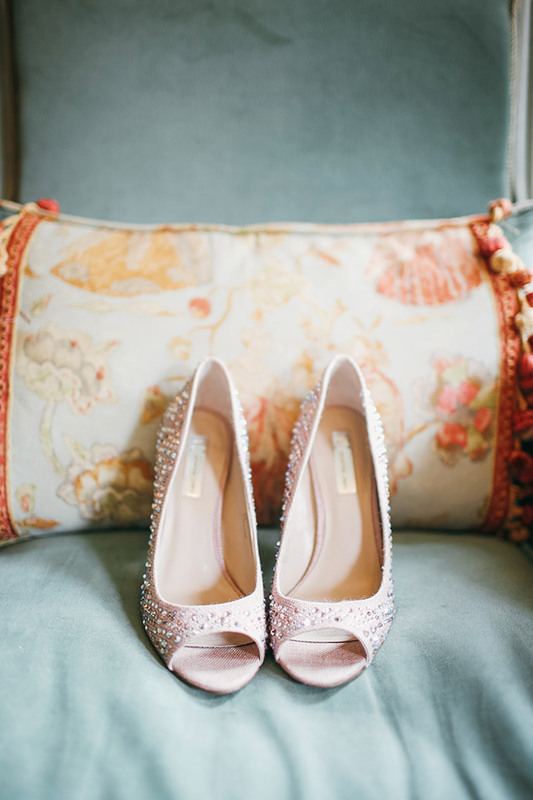 The venue does require a wedding planner, which is such a good thing! 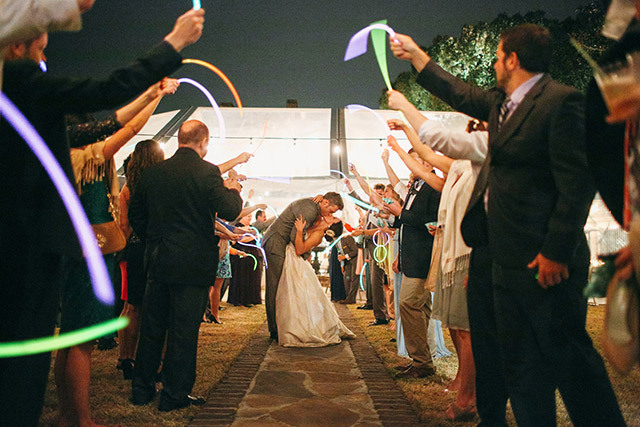 Let your stress melt away and enjoy your amazing wedding at this awe inspiring wedding venue. 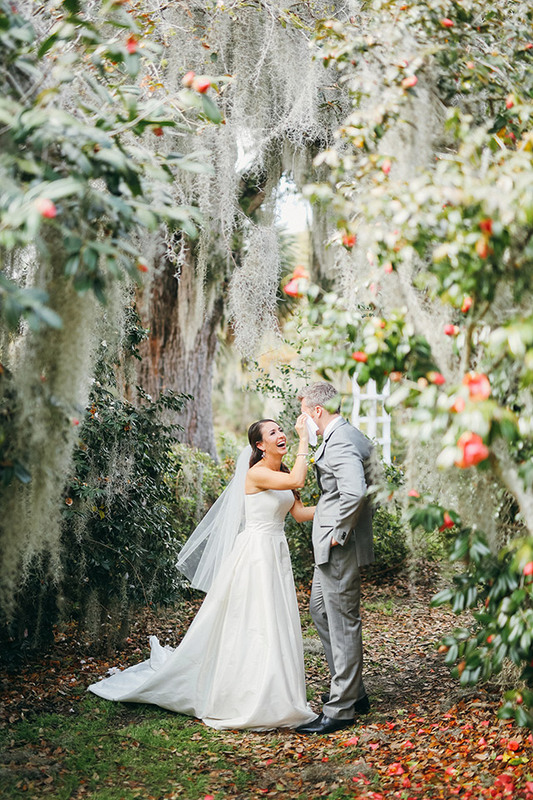 If you are wanting a wedding filled with all of the southern charm one could ever ask for then look no further then the Legare Waring House. 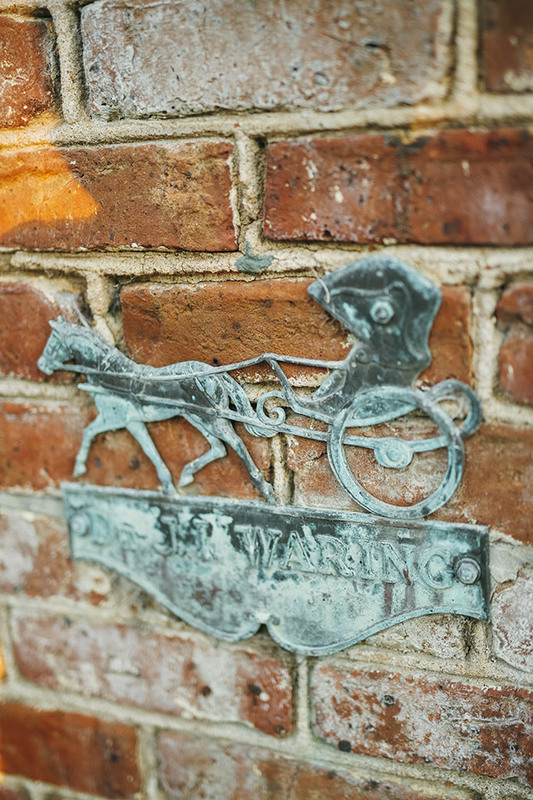 I love photographing weddings at this historic venue. 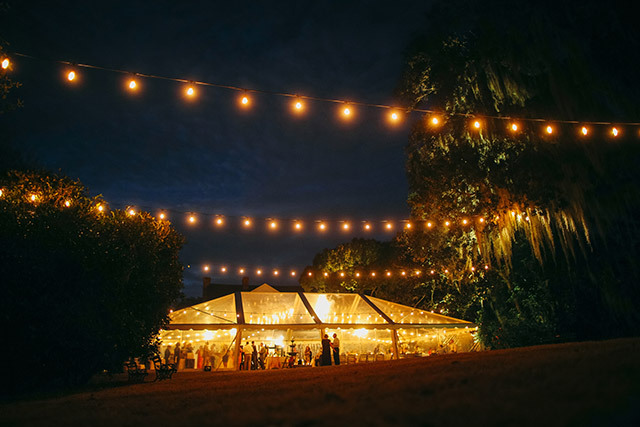 Its grounds and history constantly inspire me always keeping me excited for my next wedding at Legare Waring House!